If there is one thing that attracts people to the Lake District it is that calm pastoral beauty which has proven to be the inspiration of poets, artists and everyone who appreciates such simple pleasures in life. At the edge of the Wasdale Valley just 15 minutes drive from Wastwater – England’s deepest lake, Britain’s favourite view & highest mountain, Scafell Pike, is a former C of E School dating back to 1856 and now a bed and breakfast which manages to combine some of the great scenic views of the valley from a vantage point of a wonderfully quiet location along a country lane. With high and low level walks easily accessible from the house it is the ideal location for a break away from it all. Muncaster Fell and the Wasdale Valley are visible from the house and we encourage the use of our garden and patio area to enjoy weather permitting. 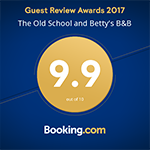 Situated at the edge of the Wasdale Valley in the Lake District, The Old School B&B & Betty’s Holiday Cottage is ideally located to offer fast and easy access to the most popular tourist areas and sites in and around the Lake District. The Old School B&B has two en-suite bedrooms, a double four poster and a superior king sized room. 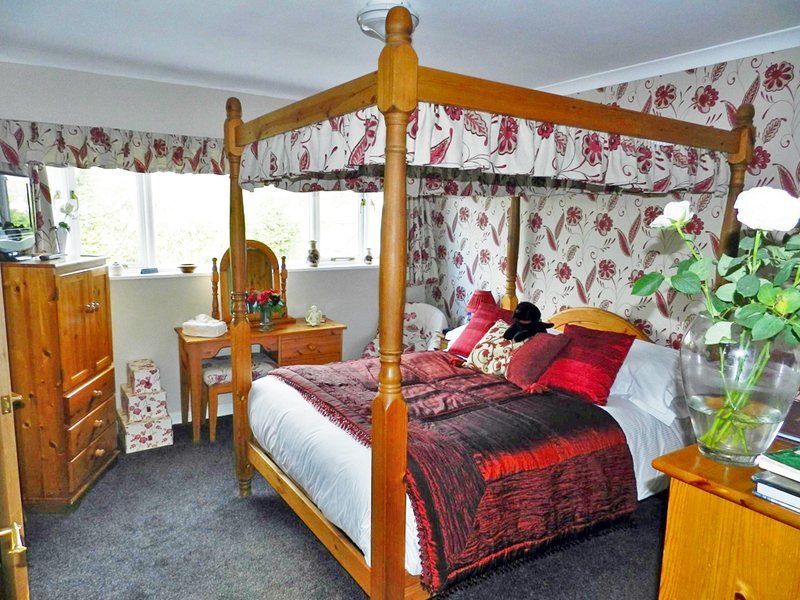 Both rooms are warm and comfortable and lovingly decorated using Laura Ashley wall coverings and fabrics. We have focused on quality rather than quantity and both rooms offer deluxe Egyptian cotton bedlinen, quality duvets and pillows, quality toiletries, fluffy bathrobes, towels and slippers. 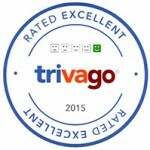 Your comfort is our utmost priority and you are assured of our personal attention. 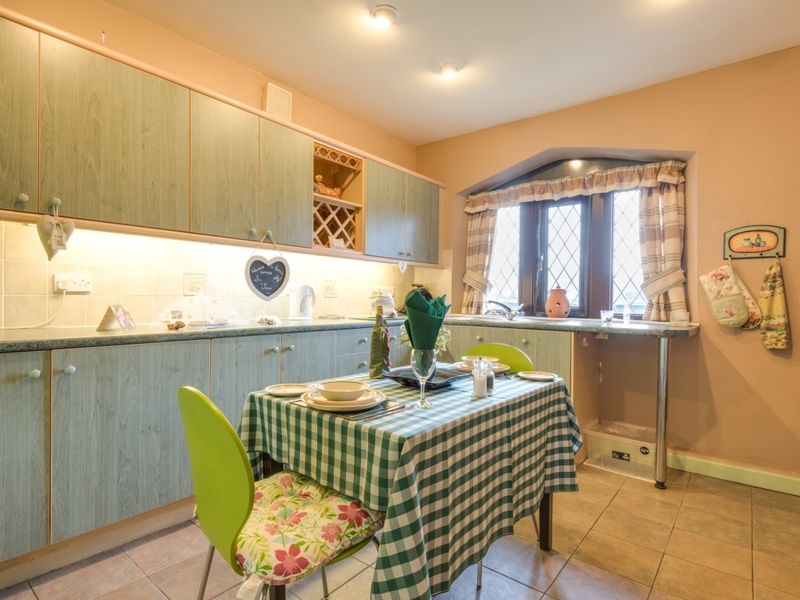 Betty’s Cottage is a self-contained one bedroomed annexe with a lounge, well equipped kitchen, double bedroom and shower room. We do also welcome a small/medium well behaved dog by prior arrangement. The Old School has provided a fantastic service throughout and made this Lake District weekend a memorable experience. I trust you can't beat such effort as the owners made sure I would feel as comfortable as being home. Room was immaculate, the bed so comfortable, the night so quiet. Full English Breakfast was amazing too. I do strongly recommend this Bed and Breakfast, which stands out as a gem lost in the fields of the Lake District. We stayed in the self-catering cottage at The Old School, with breakfast being provided by Lesley. We had a fabulous stay because Lesley is an attentive hostess who is generous and helpful and facilitates a holiday for other people by making life easy for them. Also it is great to find a place so welcoming of dogs. It was a fine place to stay to see the Western Lakes as it also close to the coast, which is always a plus for us. We feel so lucky to have found this Old School House Bed and Breakfast gem. It is run by Lesley and John, two wonderful, warm, very hard working, delightful people. Their attention to detail and cleanliness was impeccable and John's renovations of the house were exemplary. Nothing was too much trouble and we left feeling like we had truly had a wonderful holiday because of them. They also have a very well behaved lab, Bruce, who we fell in love with! We stayed for 2 amazing nights! After being greeted by Lesley and Bruce the black Labrador, we took Bruce out for a walk (or should I saw he took us!). We had lovely cake and port in our room, which was very comfortable and cosy, a real home from home! I'm vegetarian and Lesley made me the best veggie breakfast I've ever had - and so much of it! We'll definitely be back! An amazing base to visit Scafell Pike and other walks in the area!